I bought this forty-five the other day cause I thought the song title would yield something interesting. This kind of wrong headed thinking has caused me to flush countless dollars down the thrift store toilet. I don’t know this sounds alright to me, but maybe its just relative to all the other junk that I’m buying. Who knows (or cares)? My camera is temporarily on the fritz so until I can get it figured out how bout this picture of a tape. 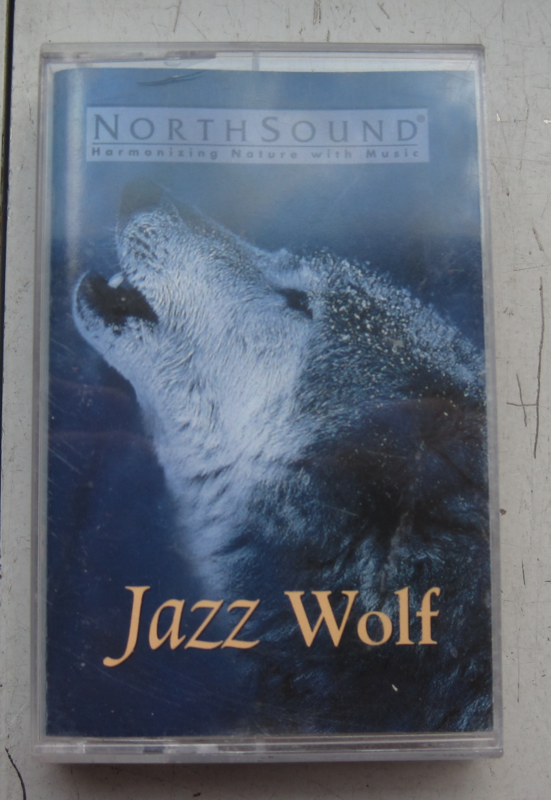 This is instrumental new age jazz mixed in with wolf sounds. I was fully ready to buy until it was discovered that Ace of Base’s classic album The Sign was actually inside. 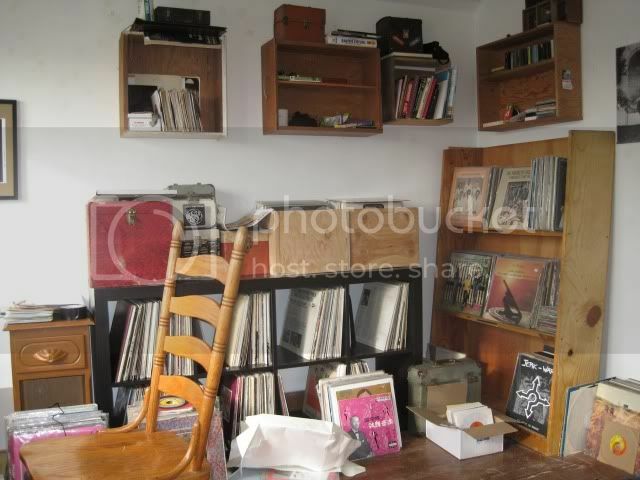 You are currently browsing the Backroom blog archives for March, 2010.